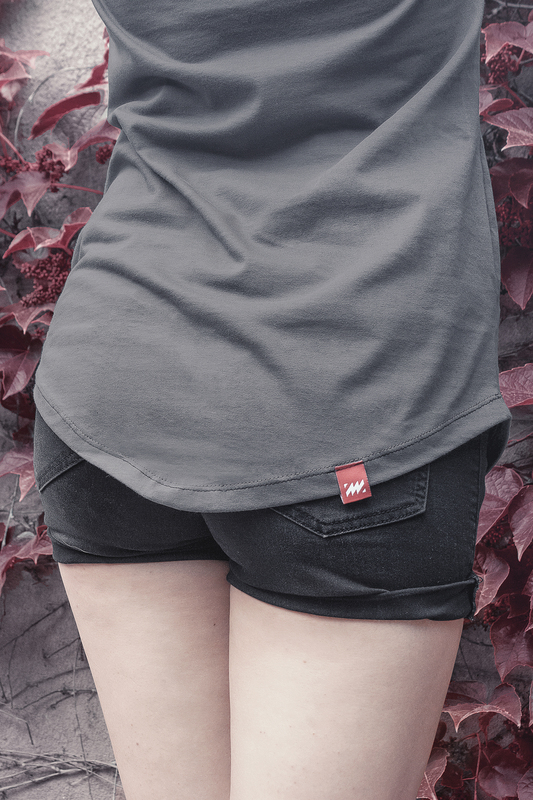 Regardless of style, there are products that suits us all. 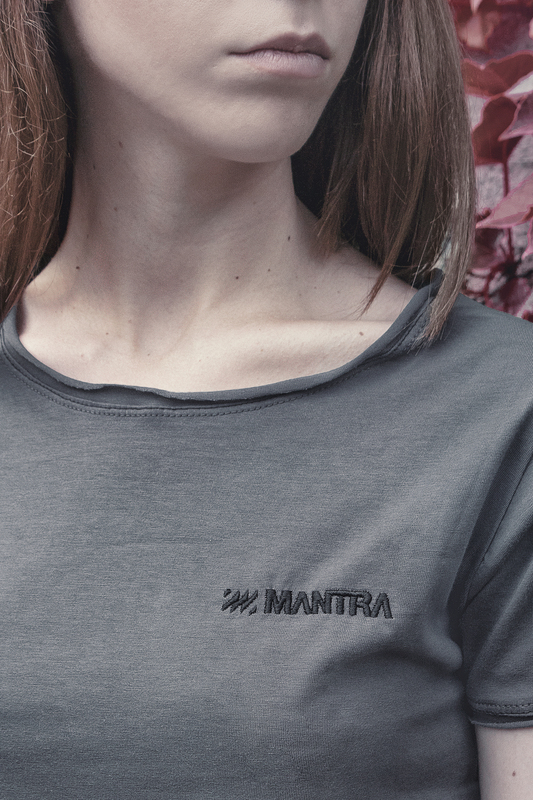 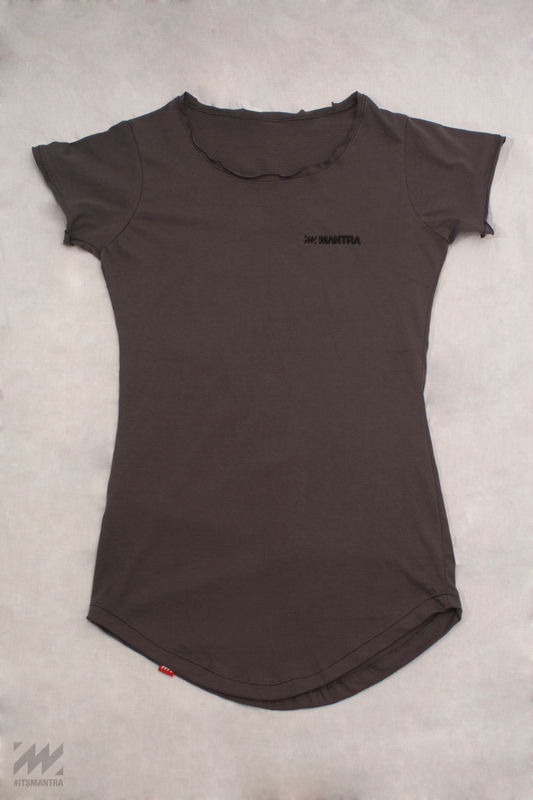 With MANTRA Figure Tee, we combined our existing Woman T-shirts with some nice tailored finishes to get you this unique Product. 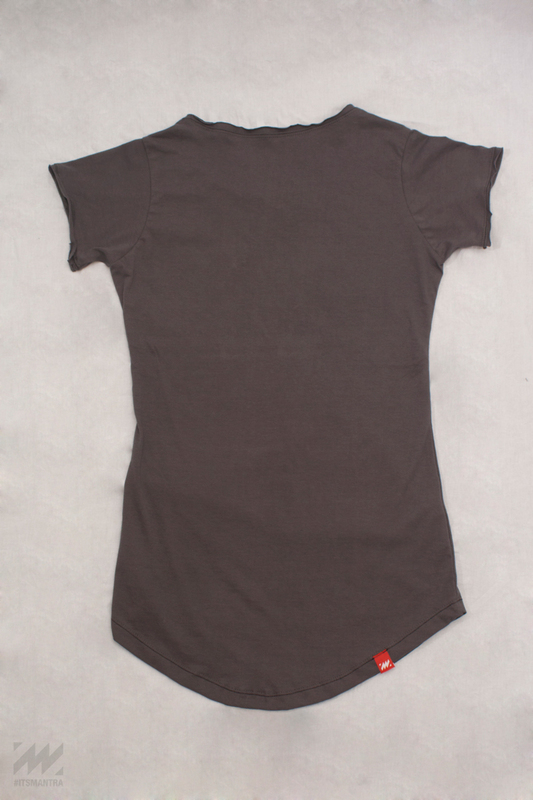 Simple colors - Black and Gray, with open neck and two lapels tapering to form a “U” shape on the bottom, embroidery on front, and nice contrasting stitching. 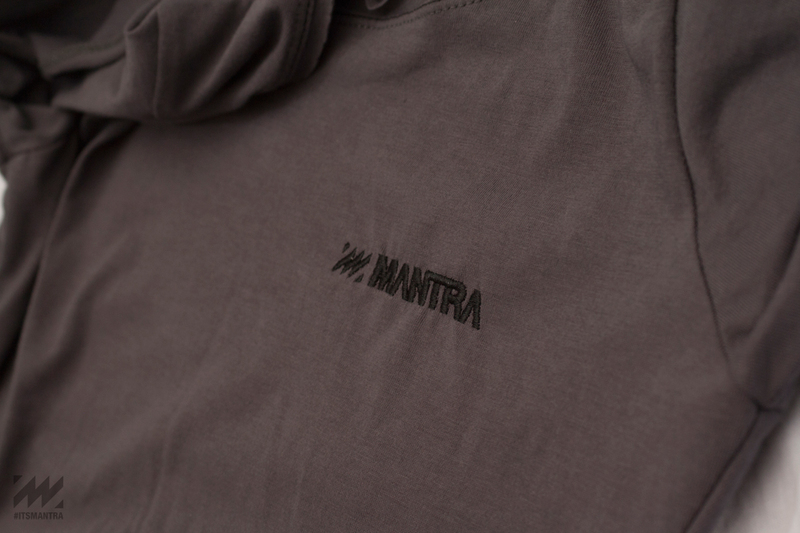 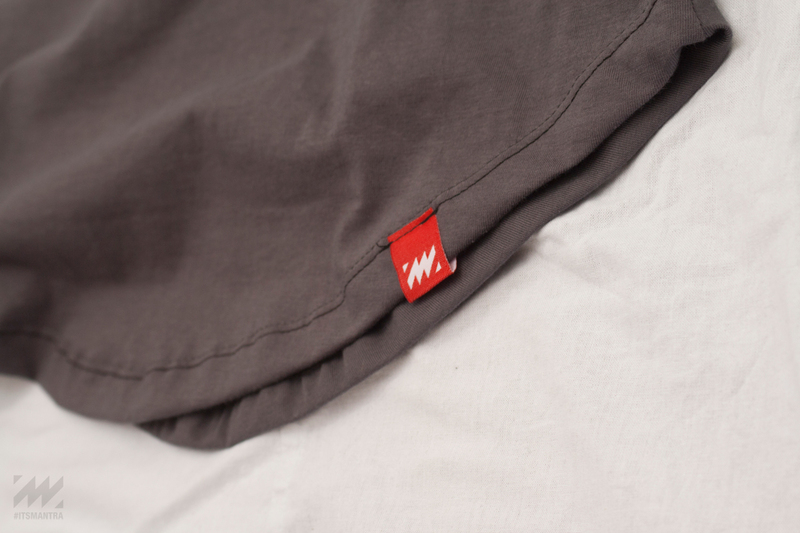 This is our interpretations of new and classic T-shirt, that unites functionality with an elevated aesthetic.